V-Rings are suitable for a whole range of sealing applications as well as rotary shaft applications such as electric motors, pumps and agricultural machinery. This type of seal has proved to be reliable and effective against penetrating impurities such as grit, sand etc. 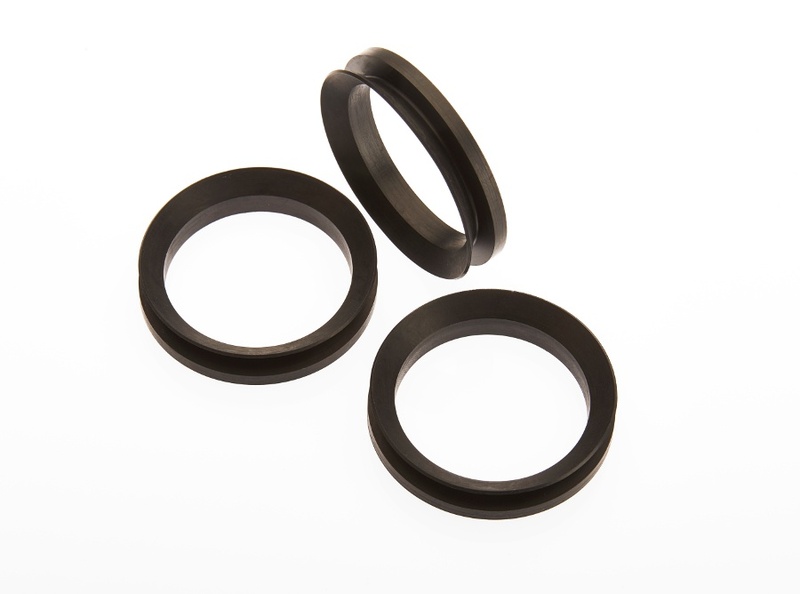 V-Rings are available in our standard materials as well as specials such as low-friction NBR.